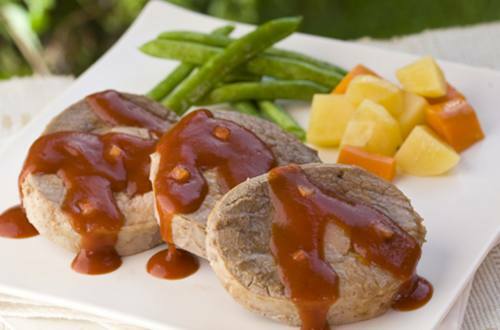 Classic Beef Mechado tastes better when you use Knorr Beef Cubes. You will definitely come back for more. You’ve got to trust us on this one!